Watch Itsudatte My Santa! full episodes online English Dub. 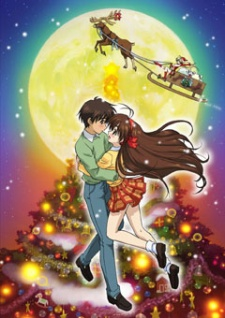 Synopsis: Mai, a Santa in training, appears in front of an unlucky boy named Santa on Christmas Eve, promising him that she will make him happy for one night.